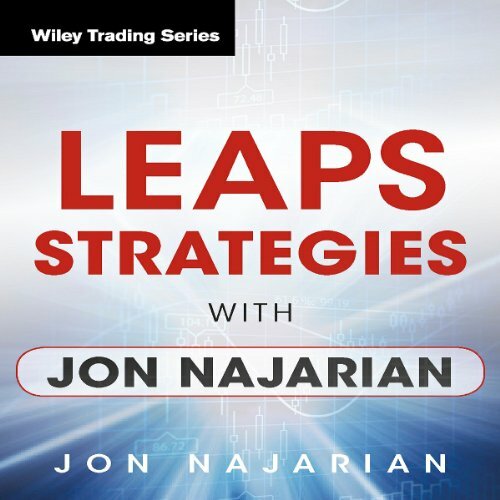 Showing results by author "Jon Najarian"
Learn powerful LEAPS strategies - from market maker, Jon "Dr. J" Najarian. LEAPS are option-like securities issued with expirations up to three years in the future, and they're one of the hottest investment vehicles around. Terrible....don't bother with this one.